It was a relatively quiet start to the trading week with no significant market drivers on the cards. On Monday, the global stocks began to float lower in trading as worse than expected outcomes in US earnings pressed on market sentiment. However, the financial markets are expecting a series of top tier releases from the United Kingdom and Eurozone. In this update, we are going to see how these events are likely to impact the market. So let’s get ready. It’s one of the major economic releases due for today. It’s scheduled to come out at 8:30 GMT. Lately, the UK labor market did pretty well, despite Brexit. Here’s what to see today. It’s a leading indicator of consumer inflation and shows a change in price for businesses and the government pay for labor, including bonuses. When companies pay more for employment, the higher costs are usually passed on to the consumer which leads to inflation. 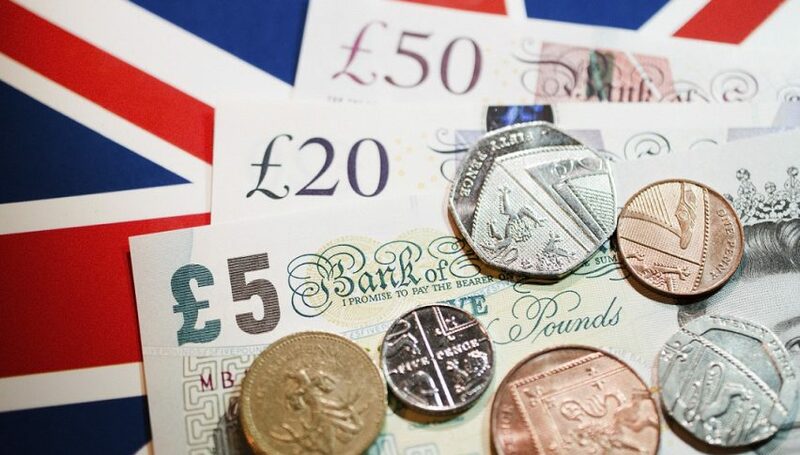 The UK’s Office for National Statistics reported 3.4% average earnings in April, whereas, economists are expecting a jump to 3.5% this month. The unemployment rate stood at 3.9% in January, and no change is expected. It’s one of the most eyed economic data as it shows a change in the number of people claiming unemployment-related benefits during the previous month. The Claimant Count Change, which disappointed with an increase of 27K, is expected to rise again, this time by 17.3K. Indeed, the more significant number shows slacks in the labor market, and it will pressure BOE to keep the rates unchanged at 0.75%. At 9:00 GMT, investors should monitor German ZEW Economic Sentiment which is expected to rise by 0.9 points. For your info, this Zew Economic Sentiment is a survey of about 300 German institutional investors and analysts which asks respondents to rate the relative 6-month economic outlook for Germany. The well-respected indicator index is released by the Zentrum für Europäische Wirtschaftsforschung and typically drives sharp fluctuations in Euro pairs and European stock Indices. At 13:15 GMT, you should see the US capacity utilization rate. It’s a percentage of available resources being utilized by manufacturers, mines, and utilities. Logically, the more use of resources signifies more demand for products and ultimate an increasing GDP. Since the figure is expected to be 79.2% vs. 78.2%, the Greenback can stay supported. Industrial Production is also due at 14:15 GMT with a forecast of a 0.2% rise vs. 0.1%. Good luck and stay tuned to FX Leaders for quick trade ideas and forex trading signals!